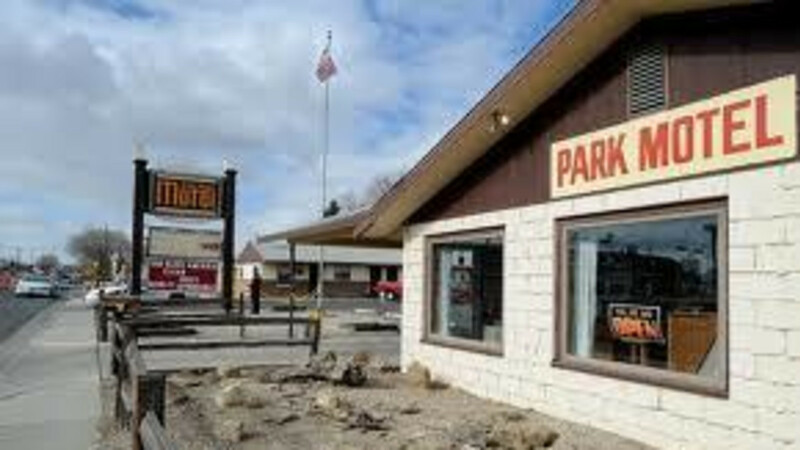 Being one of the only AAA rated motel gives them the recognition as "One Very American Motel." Offers "best rates" and clean, quiet and affordable rooms. One of the only anniversary/honeymoon suite in town. " Let us be your home on the range."